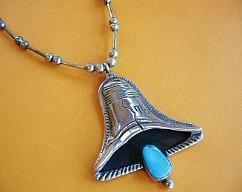 Welcome to my Miniature Books and Southwestern Native American Vintage Jewelry Boutique, where you will find Sterling Silver and Southwestern Gemstone Jewelry; Including Turquoise, Lapis, Spiny Oyster, Onyx etc. 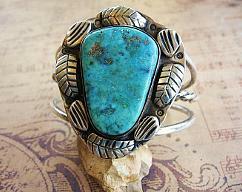 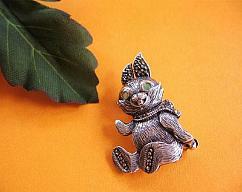 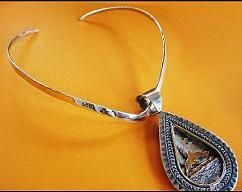 I Search Endlessly for Beautiful Vintage Pieces from the Southwest and I Love to Find Hallmarked Pieces! 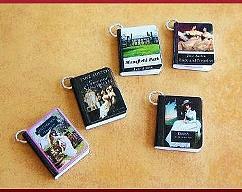 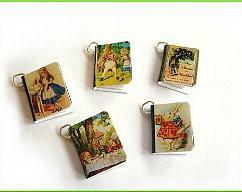 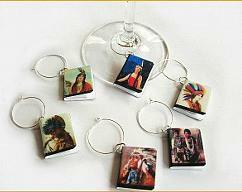 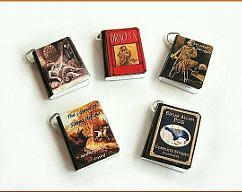 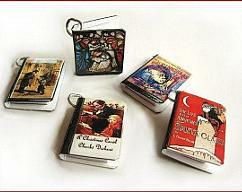 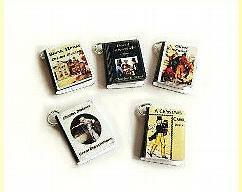 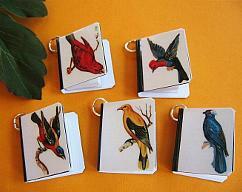 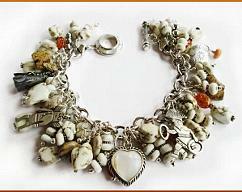 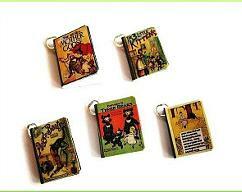 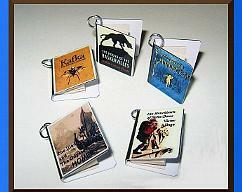 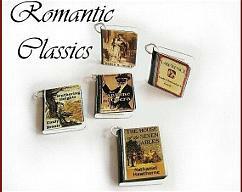 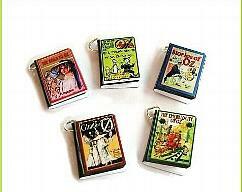 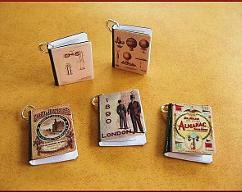 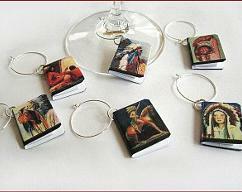 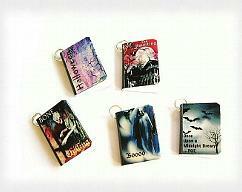 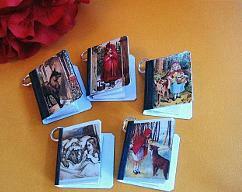 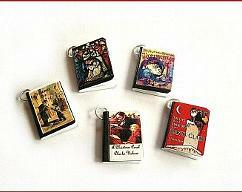 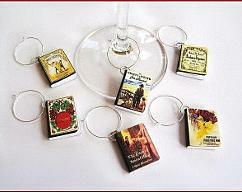 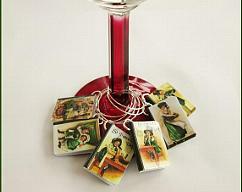 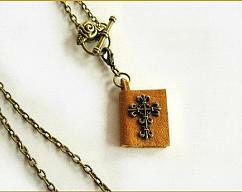 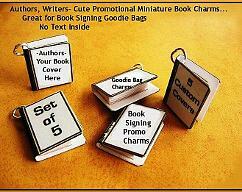 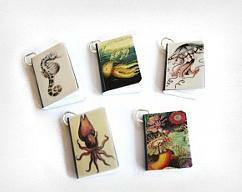 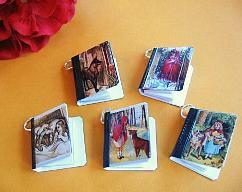 I also Make Handmade Items Including Southwestern Charm Bracelets and Charms that Look Like Mini Books. 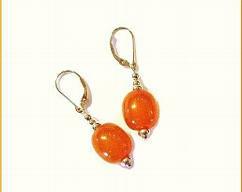 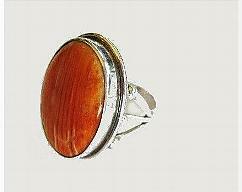 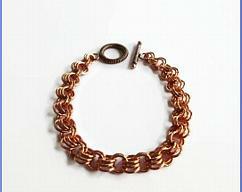 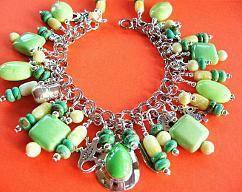 Please Stop Back Often and Check What is Newly Listed; I Intend to be Listing Quite a Few Vintage and Handmade Items. 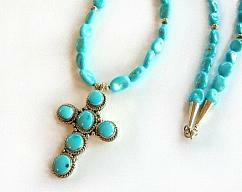 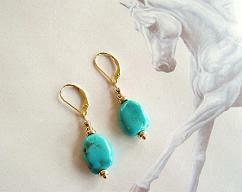 Thanks for Stopping by and Best Regards, "Southwest Sky Jewelry", Nancy!